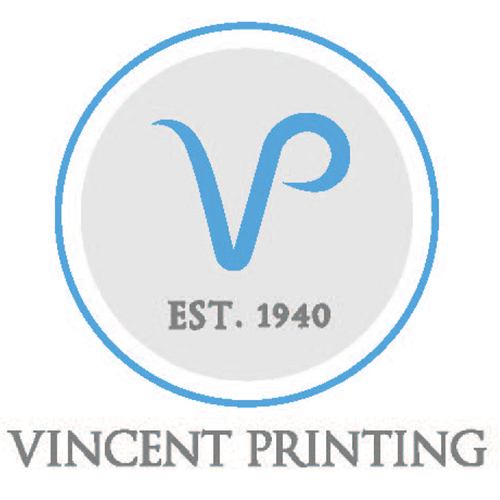 Vincent Printing was founded in 1940 as a silk screen printer of movie posters and billboards. 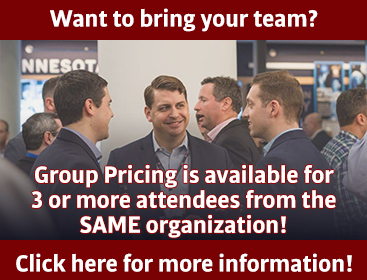 Today, Vincent remains one of the most trusted print producers for the outdoor advertising industry and has continued to innovate and expand far beyond the traditional out-of-home landscape. From vehicle wraps to bus shelters, billboards to event graphics, stadiums to subways, Vincent’s ability to oversee and manage the entire print production process gives our clients peace of mind and overwhelming results. Vincent Printing’s sports marketing division can take a project from concept to execution. Whether it’s printing and installing banners or adding an Augmented Reality element to an existing print, we can help with fan engagement and heighten the overall experience at any sporting event.